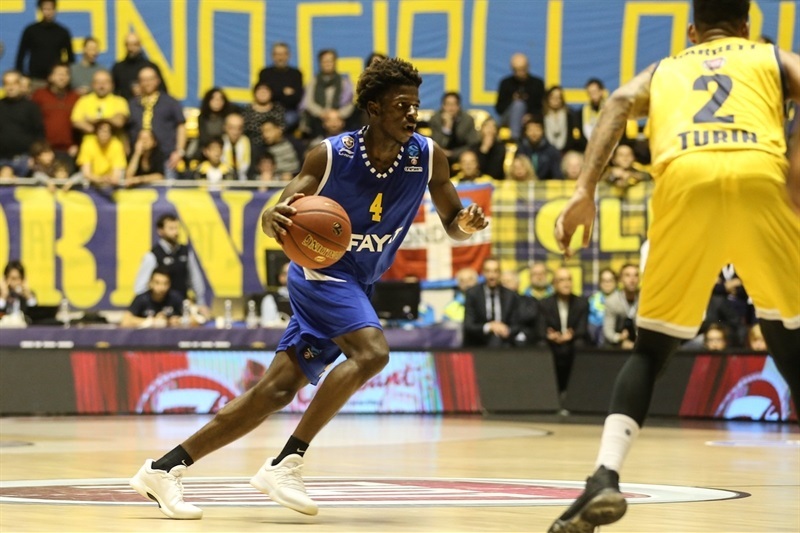 Fiat Turin lives to fight another day for the Top 16 in its first 7DAYS EuroCup season after eliminating Levallois Metropolitans from Group A with a 92-86 home win on Wednesday. Fiat improves to 4-4 and keeps a better hold of fourth place by sending Levallois to 1-7 with no chances to advance. Fiat held game-long double-digit leads as high as 18 points until Levallois chipped its way back to within 82-80 with 2 minutes left. 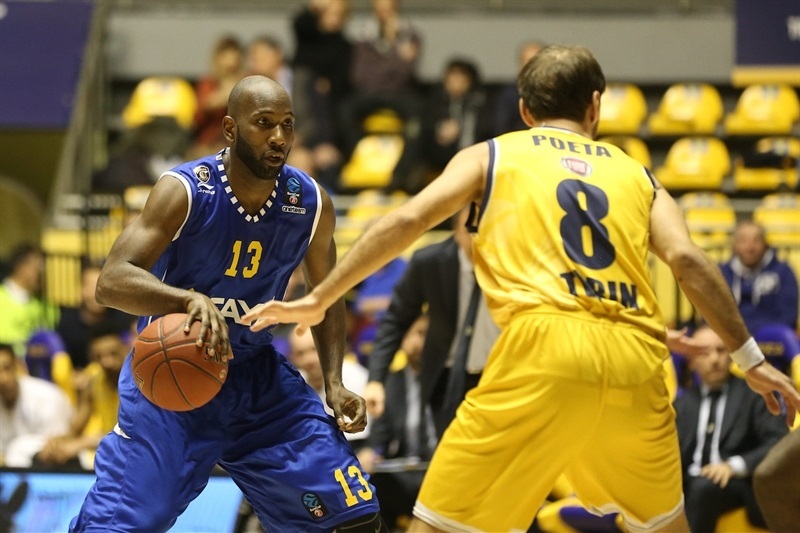 Deron Washington scored 6 of his 14 points after that, however, to help Turin avoid falling to fifth place. 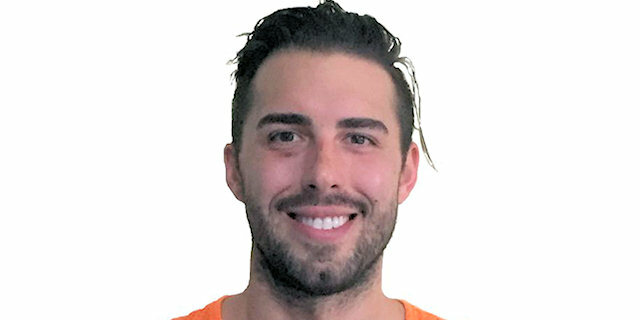 Sasha Vujacic led the winners with 17 points, while Diante Garrett added 13, Antonio Iannuzzi 12, Lamar Patterson 11 and David Okeke 10. Boris Diaw led the last stand of Levallois with 23 points, 8 rebounds and 4 assists for his EuroCup-high PIR of 31. 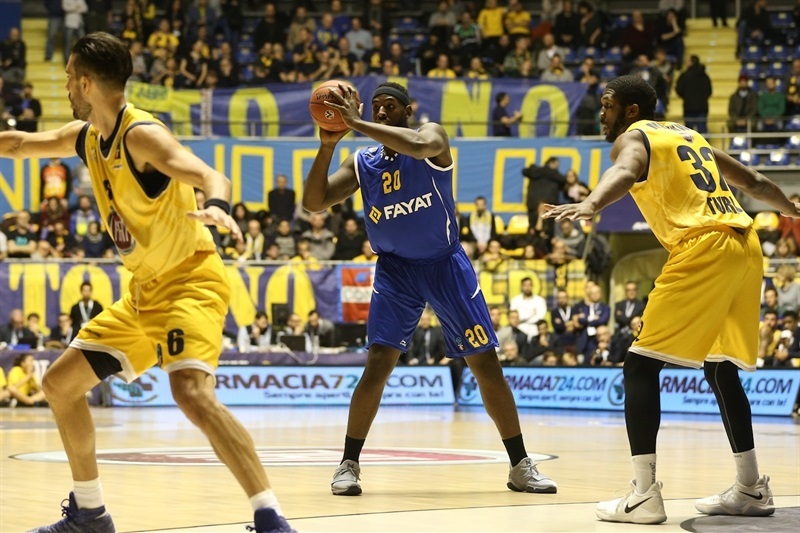 Travis Leslie added 15 points, Klemen Prepelic and Sylvain Francisco 11 each for the visitors. Iannuzzi had 6 points to stake a quick 8-0 lead for the hosts before Leslie got Levallois on the board. Okeke made 4 free throws and his second jump shot to get the lead to 19-10. 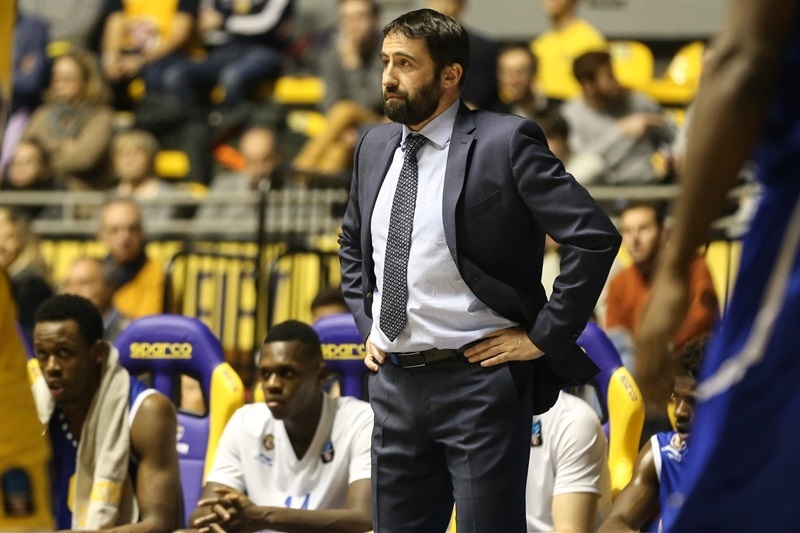 And despite 5 points for the visitors by Francisco, Fiat kept pouring it on as Vujacic's second triple made it 27-12. Valerio Mazzolla finished the quarter with a layup for a 31-14 difference. Prepelic and Diaw joined the Levallois scorers in forcing a Fiat timeout at 34-21. Their free throws and Roderick Odom's turnaround made it 36-26 before Washington became the 10th Fiat scorer with a dunk. Giuseppe Poeta assisted that and another for Trevor Mbakwe to make it 40-26. 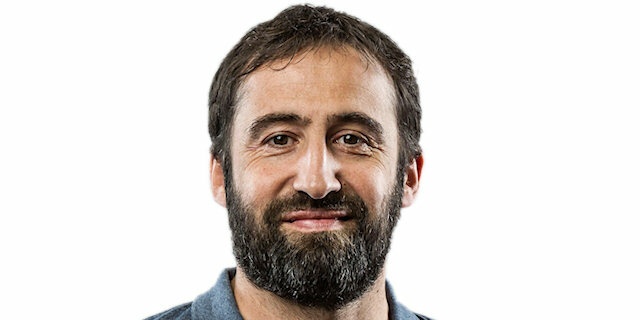 Vujacic reappeared with a triple from the corner and soon a lean-in version from the top for a new high lead of 48-30. Diaw and Leslie got some points back for Levallois, but the problem for the visitors was at the other end as Fiat took a solid 51-38 lead into halftime. Fiat seemed content to trade baskets after the break, but Odom's second in a row on a steal and slam, followed by Leslie's next triple, got the difference down to single digits, 57-49. 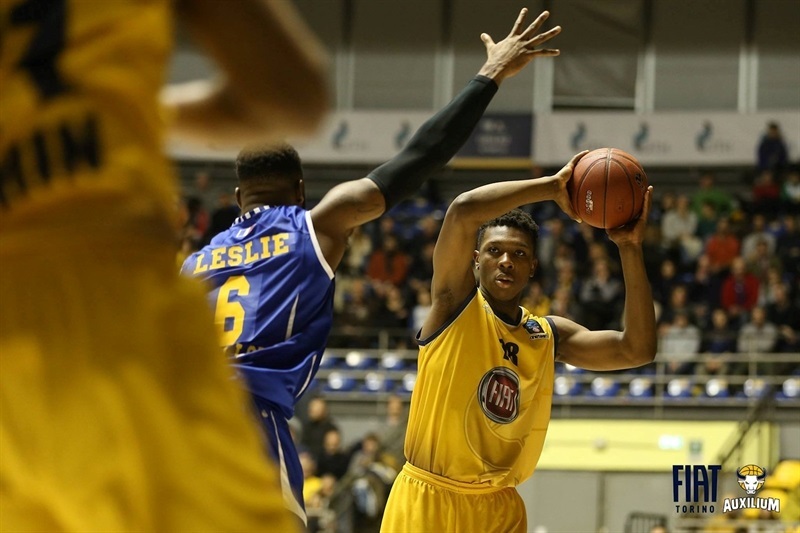 Mbakwe and Patterson stormed the basket for Turin to restore a 63-50 advantage, but Francisco scored in close and fed Leslie to lower it again, 64-56. 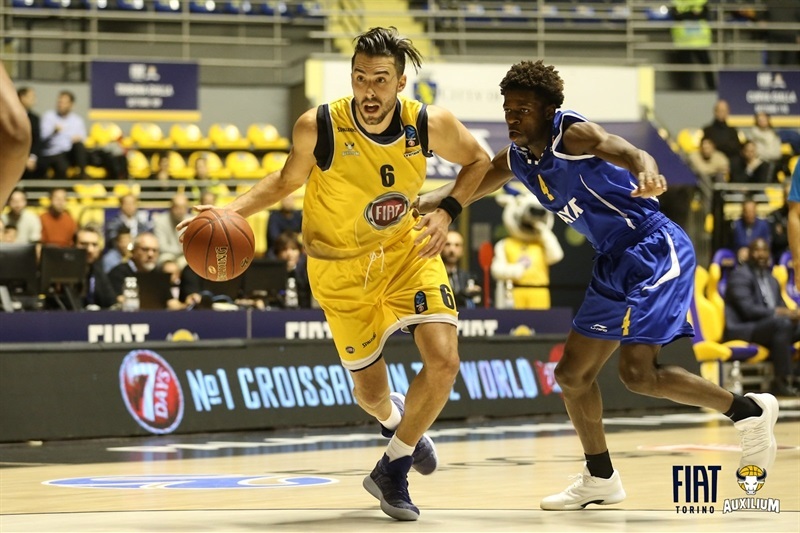 Vujacic came to the rescue with a fifth triple, his personal EuroCup high, then passed behind his back in the corner to Garrett for 3 more points as the third quarter ended 72-61. Maxime Roos got Levallois back within single digits, 74-65, with a super slam from the corner early in the fourth. Soon Diaw and Louis Campbell strung together three baskets to make it a five-point game, 76-71, with 5 minutes left. 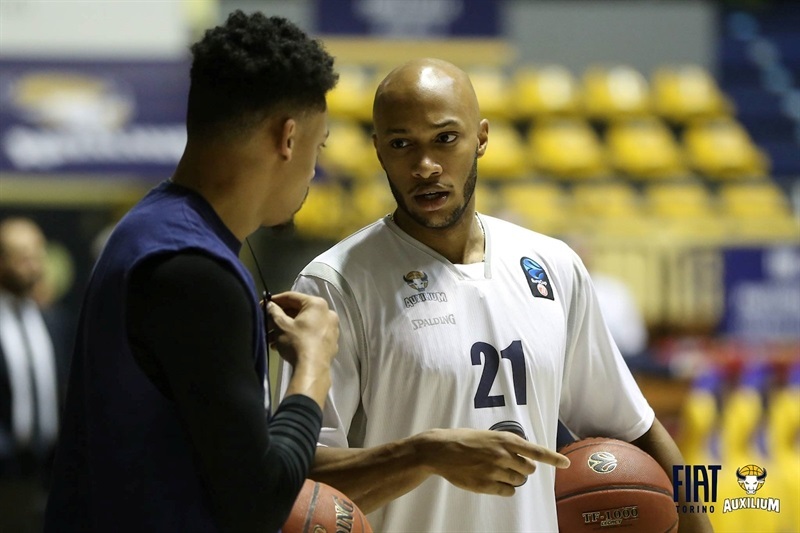 Cyrille Eliezer stole and finished the break before Diaw hit a hook shot at 78-75. Mbakwe, with a second consecutive offensive foul, reached the limit of five and got a technical to boot as Francisco hit that free throw at 78-76. Washington answered for Fiat, but Diaw downed a one-hander. Iannuzzi hit a layup that Prepelic matched with free throws. Washington came up big with another dunk and free throws at 86-80 but Levallois got quick layups from Campbell and Prepelic to make it 86-84 going into the final minute. Washington, Diaw and Peterson made 2 free throws each as time dwindled down and Fiat held on for a scarier-than-expected victory. "We've very happy to be back on track. The first and most important thing was to win. We need to keep the same focus for the next game, because we know our schedule will be tough, very complicated, but we don't want to give up. 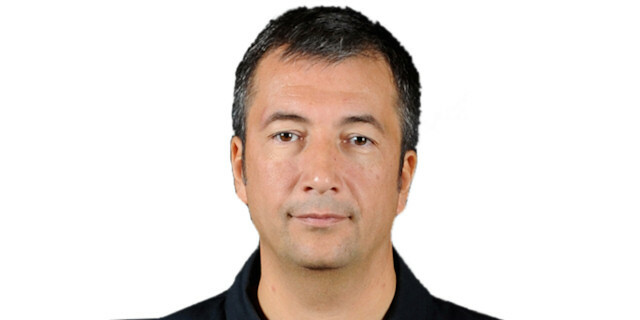 We want to see until the end if we have the chance to deserve the qualification." "I said the same thing to my guys: When we lose the first quarter like we did, by 17 points, it became too complicated for my team to come back. We did a good second half, but we needed about two or three more stops. Once you are waiting for three-pointers or a call in your favor, it's too late. We needed more stops." "It was a fundamental game for us, a statement game. We showed we can continue with this mentality at home as well. Now we have to go to Istanbul and play the right way. Everything is still open, so we've got to fight for every spot."